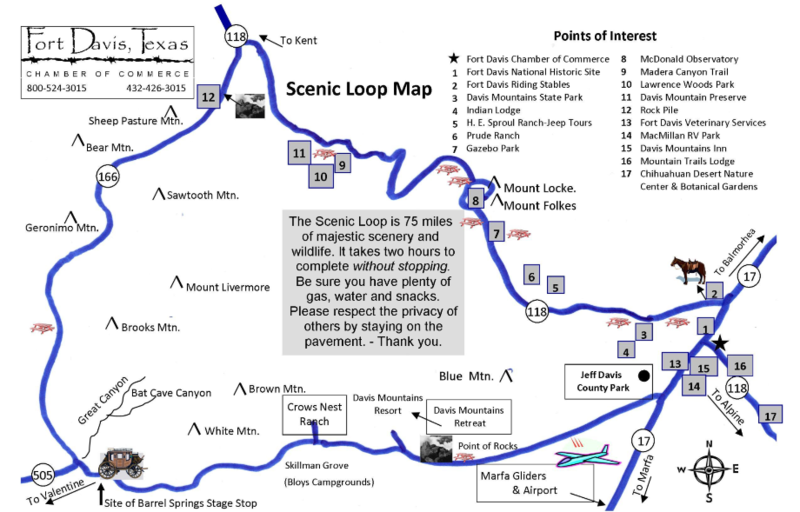 One of the best ways to take in the splendor of the Davis Mountains is by taking a leisurely cruise around the Scenic Loop. 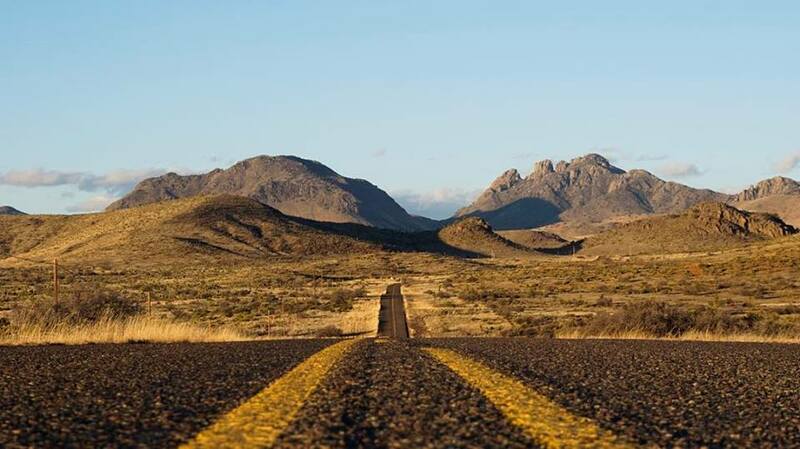 The Scenic Loop is an approximately 75-mile trip around some the most idyllic scenery in far west Texas. Please allow about two hours to make the trip, and be sure to take supplies with you. The closest gas stations are in Fort Davis, so be sure and have a full tank before setting off. Pack a camera and a sack lunch and go see the country! PHOTO: Looking toward Sawtooth and Bear Mountains along the Scenic Loop Road, Dawn Healey.